Allison Jornlin talks about the 2014 Coast to Coast interview about Slender Man, thought forms and tulpas. The radio show aired less than 24 hours of the stabbing of Peyton Lautner in the thick woods of Waukesha. Was it just a coincidence or does it play a part in the Slender Man phenomena? Recipient of the Milwaukee Paranormal Conference’s 2016 Wisconsin Researcher of the Year Award, Allison Jornlin has been investigating hauntings and other strange phenomena for more than 20 years. Inspired by Chicago’s Richard Crowe, who kickstarted U.S. ghost tourism in 1973, she developed Milwaukee’s first haunted history tour in 2008. 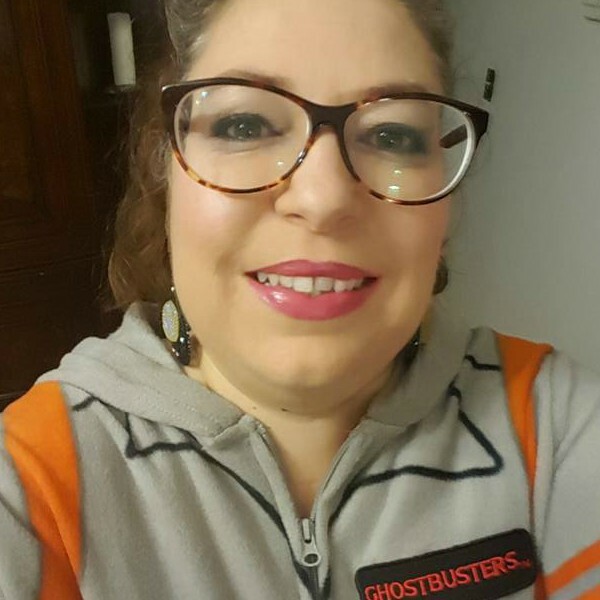 Since then Allison has led numerous haunted history tours and presented talks on a variety of Fortean topics — poltergeists, UFOs, cryptids, demonic possession, etc. Allison has been featured on TV, radio, and in print and has contributed research to books, articles, and podcasts. Make sure to check out Episode 1, Episode 2, Episode 3, Episode 4 and Episode 5 in the Slenderman Stabbing Case Podcast Series.